For today’s adventure, I set about learning the rules of renga, a Japanese form of collaborative linked-verse poetry. There are now 13 poets involved in The Big Renga Project , and I wanted to put some easy-to-follow guidelines together so that people could get to grips with the rules before the big “renga off” on the 1st December 😛 . There are many versions of “the rules”. I plumped for a distillation of the traditional rules : I’ve based the rules for The Big Renga Project on Sonja Arntzen’s article (you’ll need to scroll down to the bottom of the article for the rules applying to renga). I’ve spent 3 hours immersing myself in various forms of the rules today – and now it makes complete sense! I’ve adapted Sonja’s version of the rules slightly so that they work for our 25-stanza poem, and I’ve posted these rules into our group forum. I can imagine if you haven’t seen rules like this before, you might not think that they’re that simple. That’s why I’ve written the rules well in advance of the start of December – the group has more than a month to get its head around these rules! As well as being one of the participating poets, I’ll also be the GRU (General Rule-Upholder 😛 ), making sure that everyone keeps on track and also understands the implications of each verse within the context of the rules. This means that people can relax and have fun, knowing that they’ll get a friendly nudge if need be or some advice if they want it. I explain some of the rules we’ll be using in our collaborative poetry project in today’s video 🙂 . 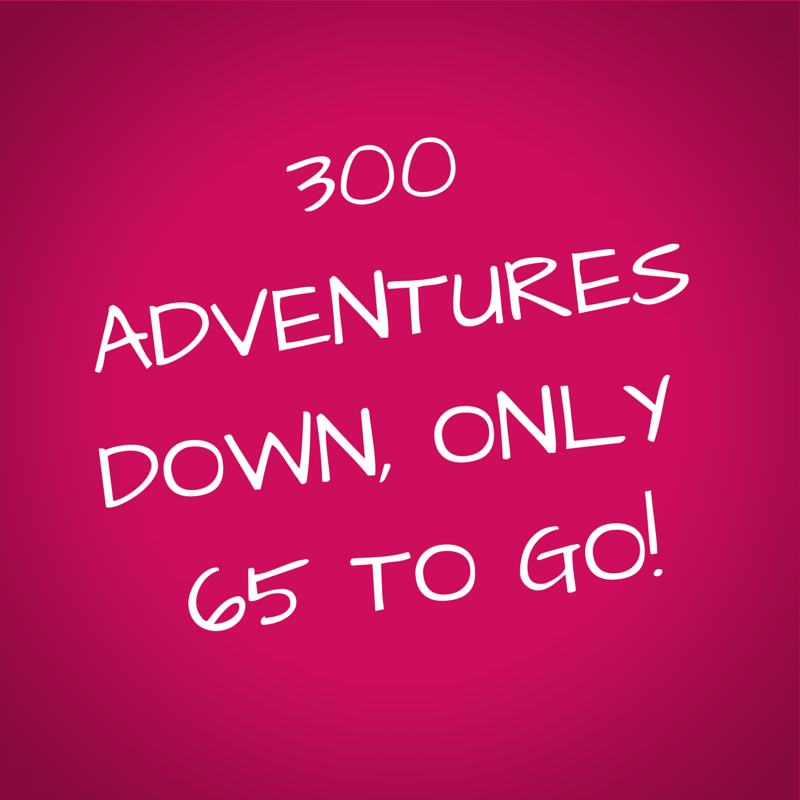 Oh – and maybe I should mention that it’s my 300th adventure today! Only 65 days of adventuring left 😦 . I think this calls for a celebratory meal tonight, don’t you? 365 Days of Adventure, Jane Talbot, The Big Renga Project, The Everyday Adventurer's Handbook, the rules for collaborative linked verse poems, what are the rules for renga?